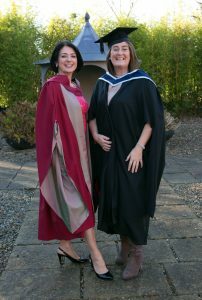 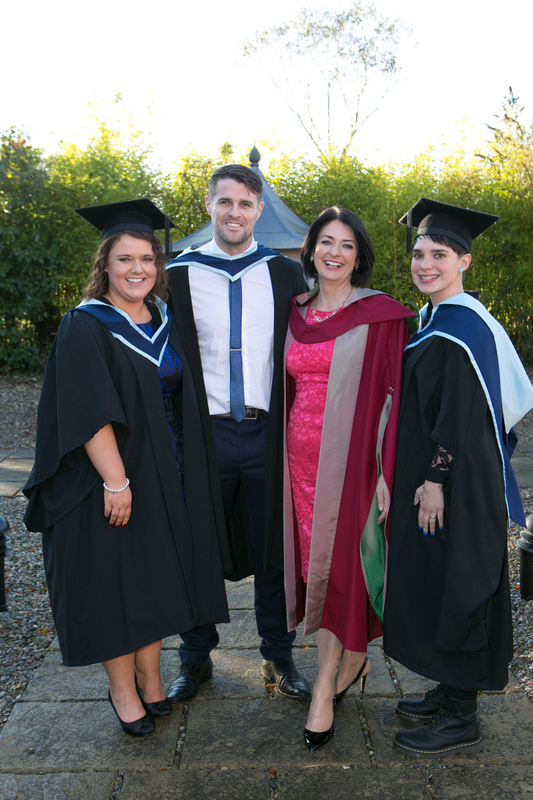 The Irish College of Humanities and Applied Sciences, Castletroy, Limerick held it’s graduation event in the Castletroy Park Hotel on the 1st December 2016. 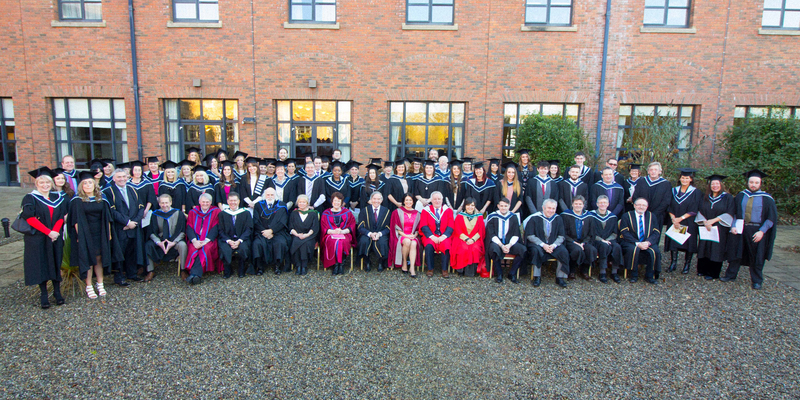 It was a wonderful event for all the Staff, Lecturers and especially our Graduate Students of ICHAS. 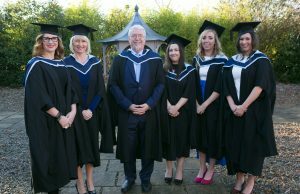 We are immensely proud of our students and wish them all the very best and success in the future careers and academic endeavours. 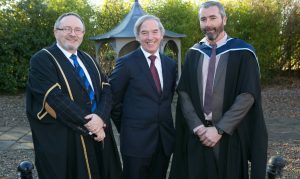 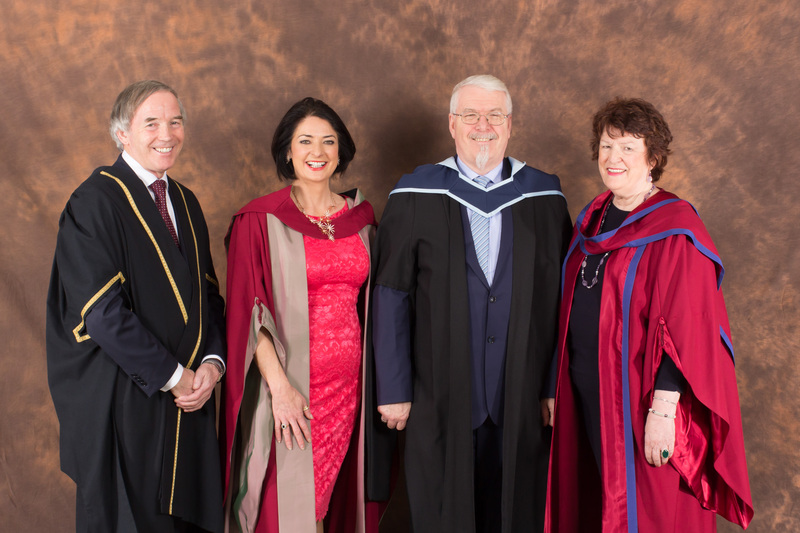 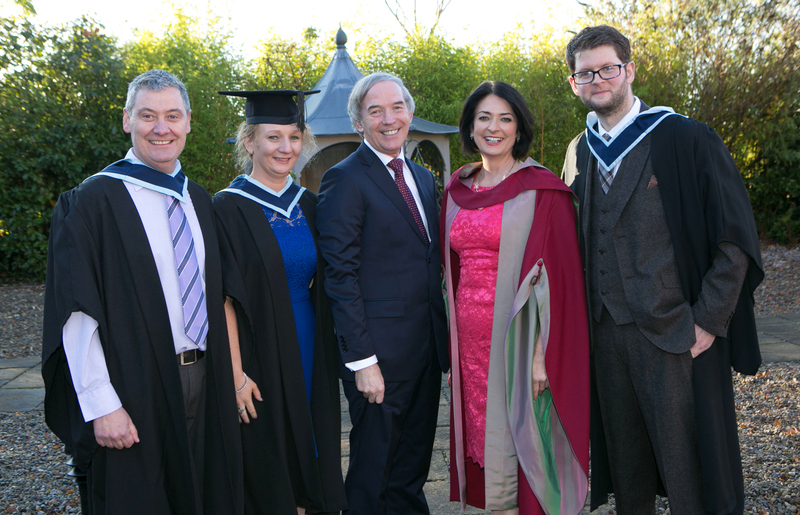 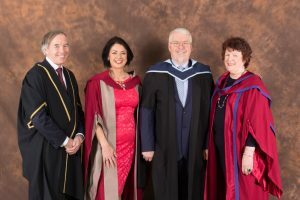 We would like to thank all the families and guests for attending and would like to say a special thank you to our guest speaker John Lonergan (Former Governor at Mountjoy prison and current member of the ICHAS Governing Body) for his wonderfully inspiring speech and to all our ICHAS Graduates, well done. 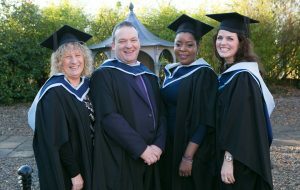 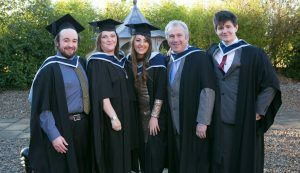 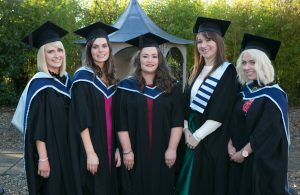 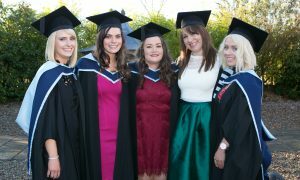 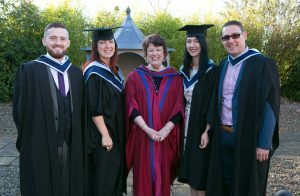 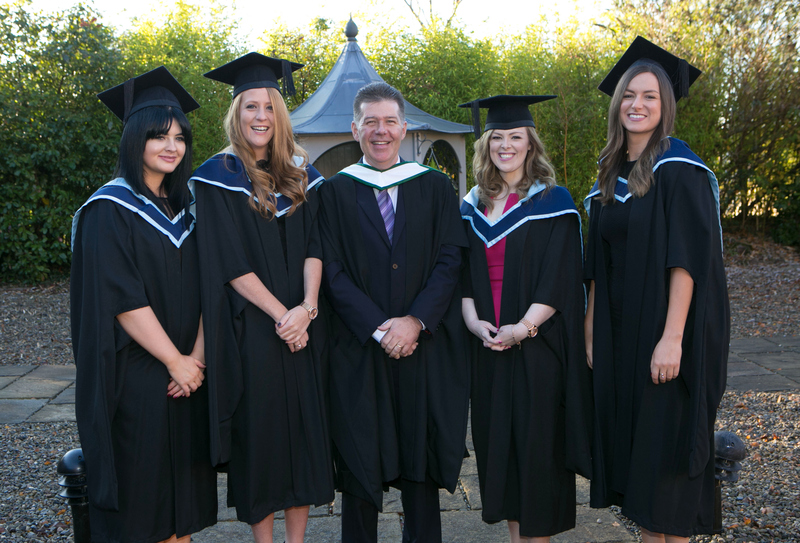 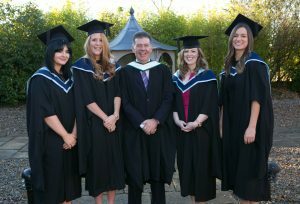 Roger Hogart, M.A Masters in Counselling and Psychotherapy, Tipperary, Grainne Harte, M.A in Childhood & Adolescent Studies, Tipperary, Donna Breen, M.A in Cognitive and Behavioural Therapy, Tipperary, Ailbe Coffey, ICHAS, Declan Ryan,B.A (Hons) in Counselling & Psychtherapy, Tipperary. 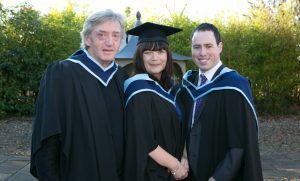 Ann Fitzgerald, M.A. in Cognitive and Behavioural Therapy, Niamh Lynch, M.A in Counselling and Psychotherapy, Sinead Russell, M.A in Counselling and Psychotherapy, Katrina Dennehy, M.A in Clinical Supervision in Professional Practice & Noreen Twomey,M.A Masters in Counselling and Psychotherapy.